Zuckerberg and co-founders Dustin Moskovitz, Chris Hughes and Eduardo Saverin launch Facebook for Harvard students. A month later it opens to students of Yale, Columbia and Stanford. 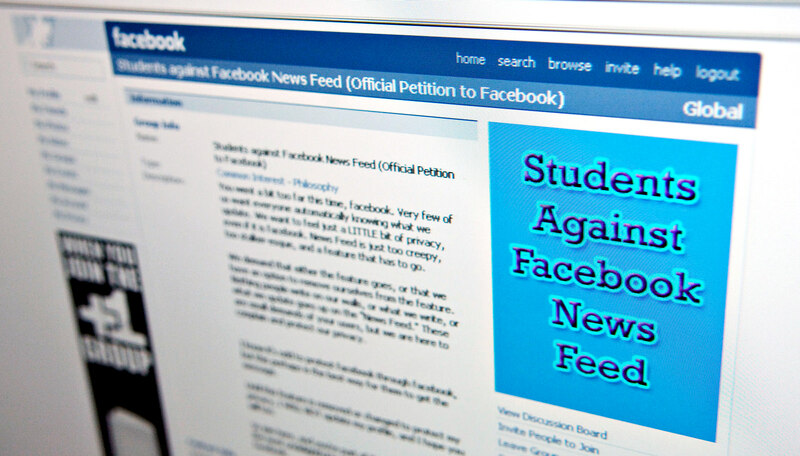 Facebook would soon become a phenomenon across college campuses in America. 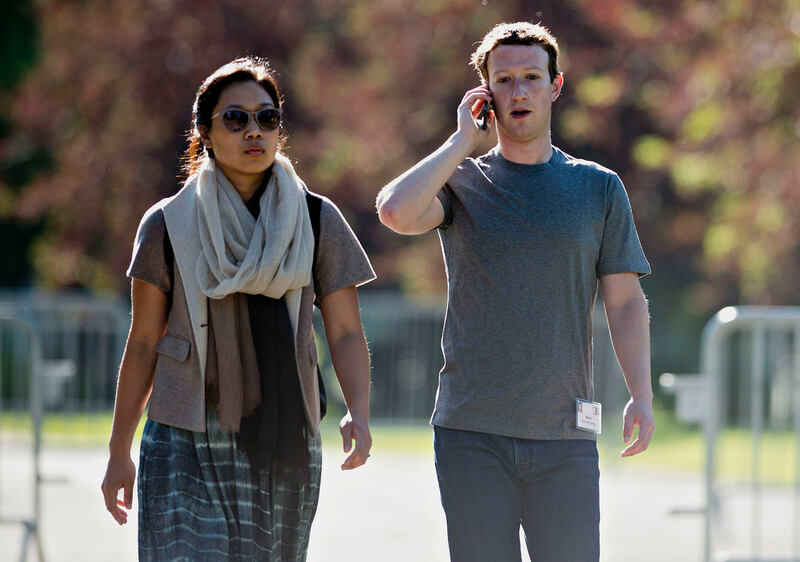 Zuckerberg leaves Harvard to work on Facebook out of a rental house in Palo Alto, California, that serves as headquarters. 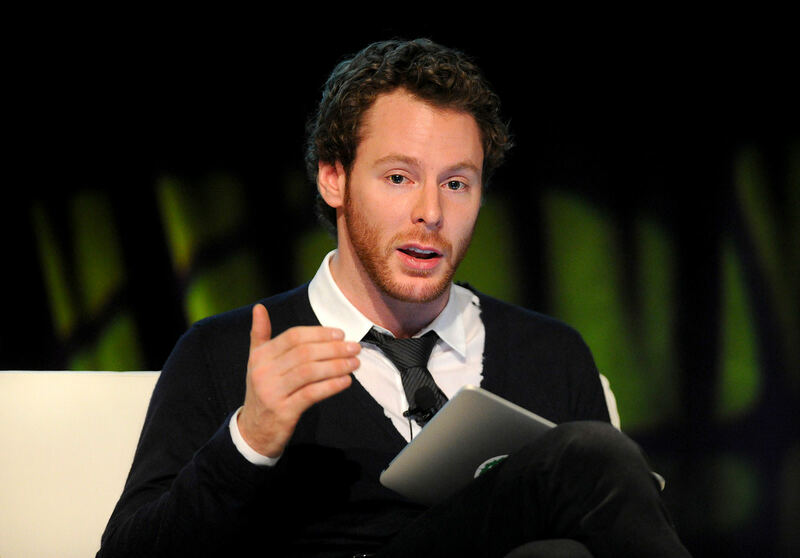 He teams up with Napster’s Sean Parker, who later becomes president and moves in. PayPal cofounder Peter Thiel makes a $500,000 investment and helps steer others toward the company. 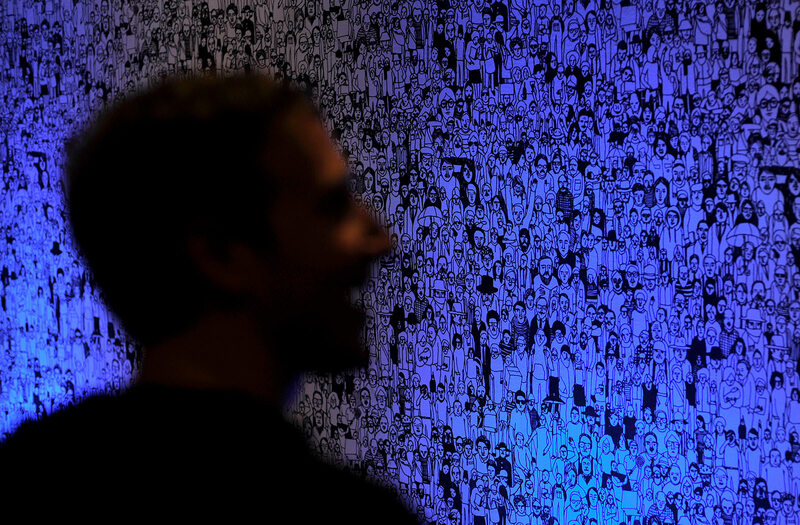 Introduces “The Wall,” an area of a user’s profile where friends and fans could post public messages. The feature proves popular and sticky, luring users back to check messages often. Three months later, on December 1, the company announces that it has crossed 1 million active users. 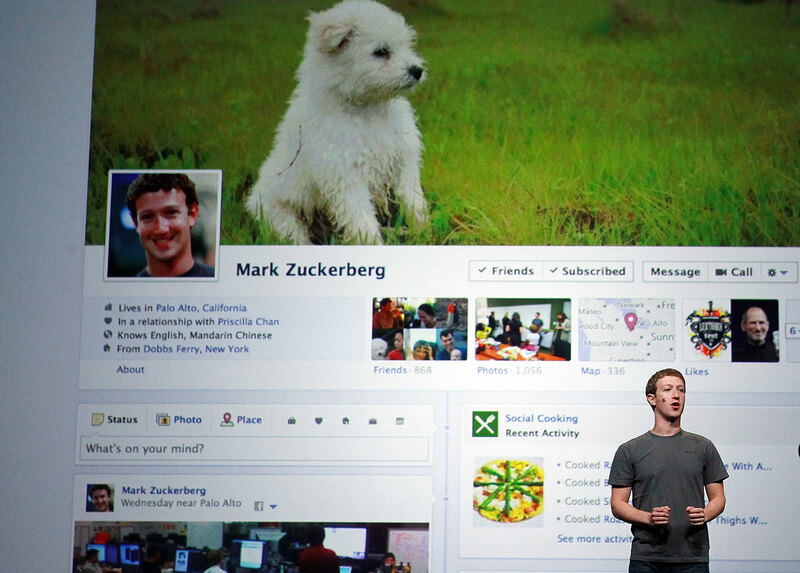 Facebook expands beyond college campuses for the first time and opens to high school students. 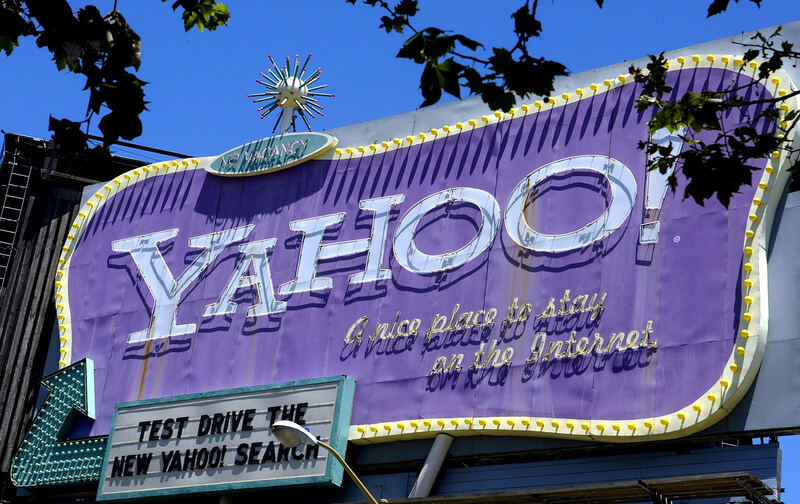 In a controversial, but prescient move, Facebook turns down a $1 billion acquisition offer from Yahoo. Zuckerberg reportedly thought Yahoo! undervalued the company’s potential. The company introduces News Feed, a divisive feature that draws outrage from users over privacy concerns. The protests are a harbinger of things to come for the social media company. 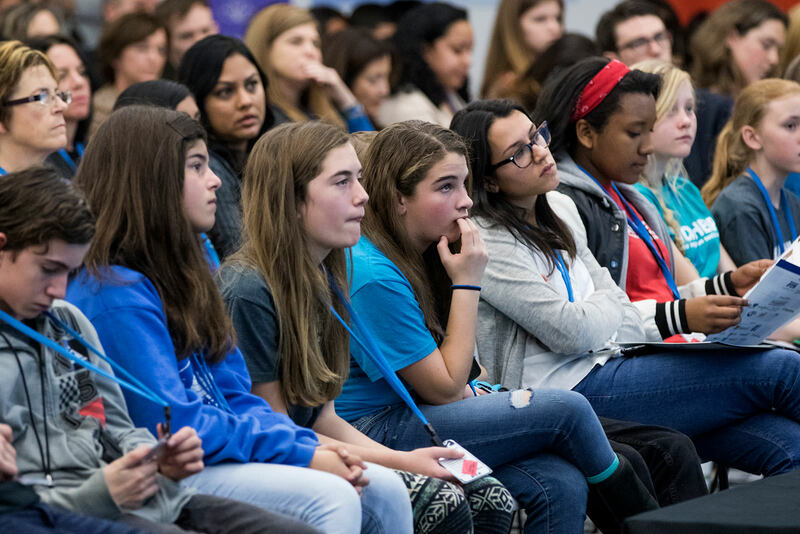 Later that month, on September 26, Facebook lowered its registration age to 13. 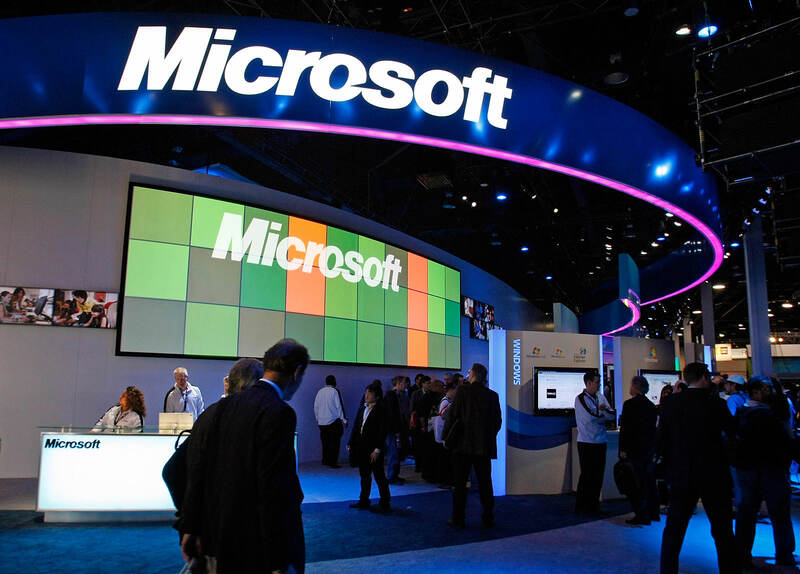 Microsoft purchases a 1.6% share of Facebook for $240 million. 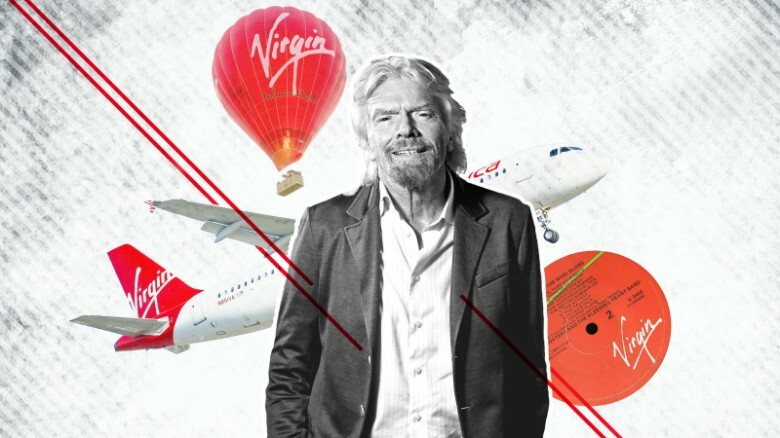 The investment values the company at $15 billion. A month later the company launches its Beacon ad program, which tracks a Facebook user’s behavior on third party sites. The product turns into a public relations disaster because of user privacy concerns. 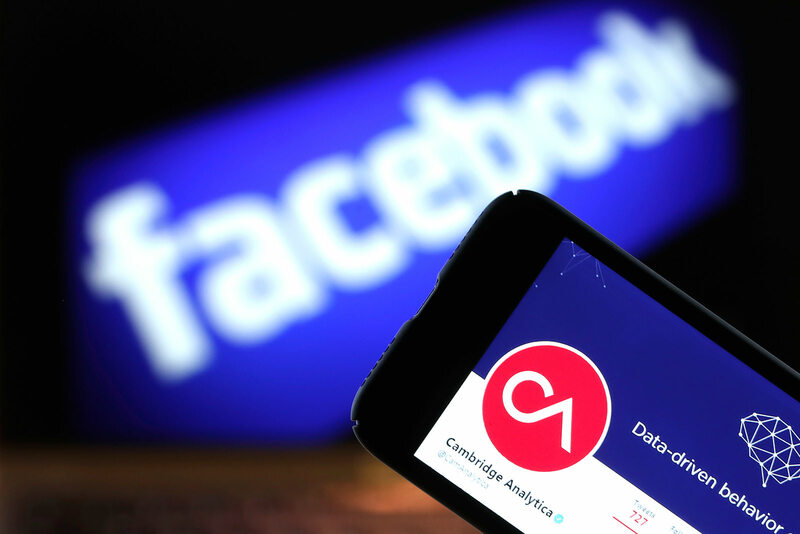 Facebook settles a longstanding lawsuit with ConnectU, a company started out of Harvard by the Winklevoss brothers. The twins had accused Mark Zuckerberg of stealing their idea and turning it into Facebook. The settlement doesn’t end the battle. 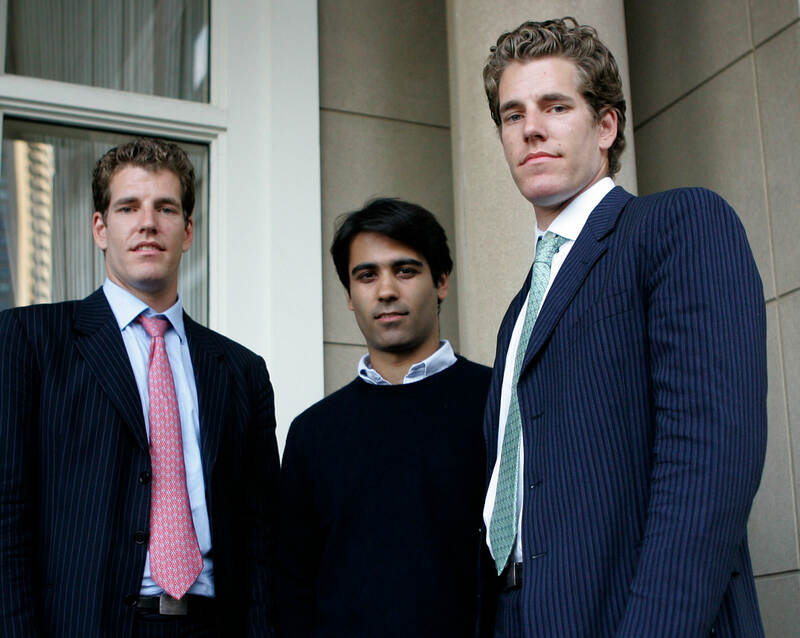 The Winklevoss twins continue to pursue legal action into 2011. 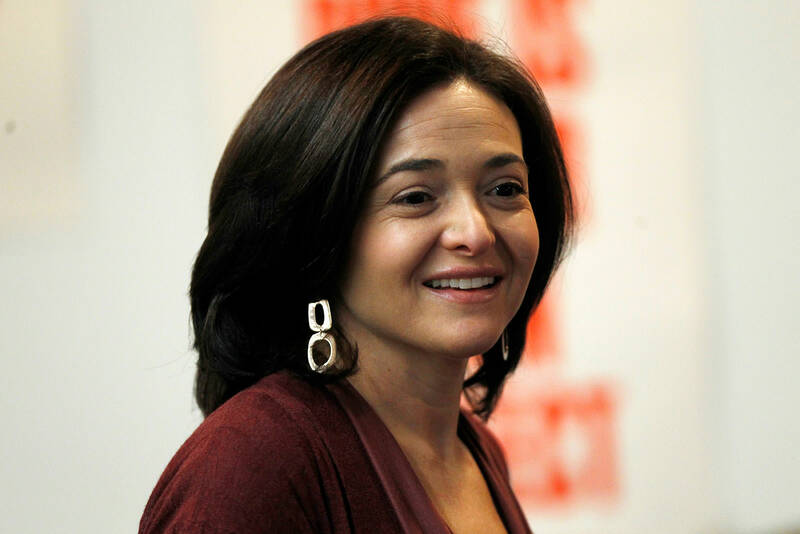 Facebook hires Google executive Sheryl Sandberg as COO. Sandberg brings leadership experience as well as political acumen from her time as chief of staff for the Treasury Department under Bill Clinton. Many consider her an adult in the room with Zuckerberg. 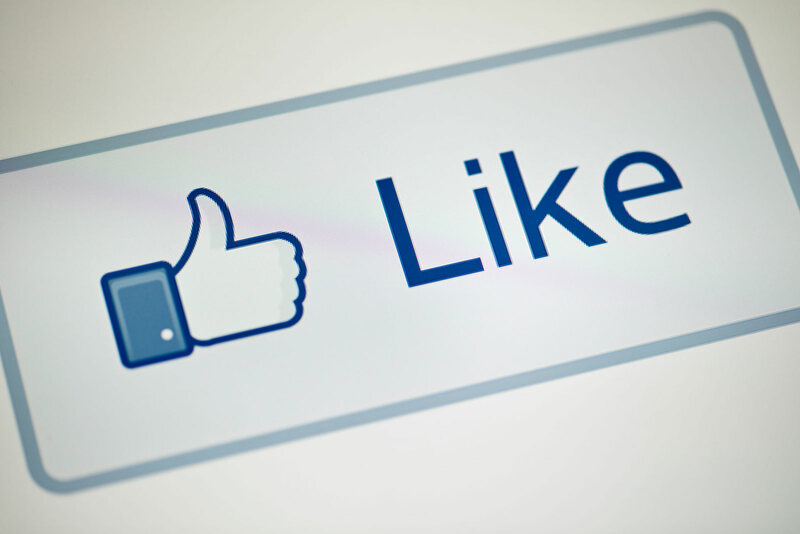 Facebook turns on the iconic Like button. Facebook agrees to acquire FriendFeed, a social sharing site that had pioneered a Like function and real time news updates, similar to Twitter. 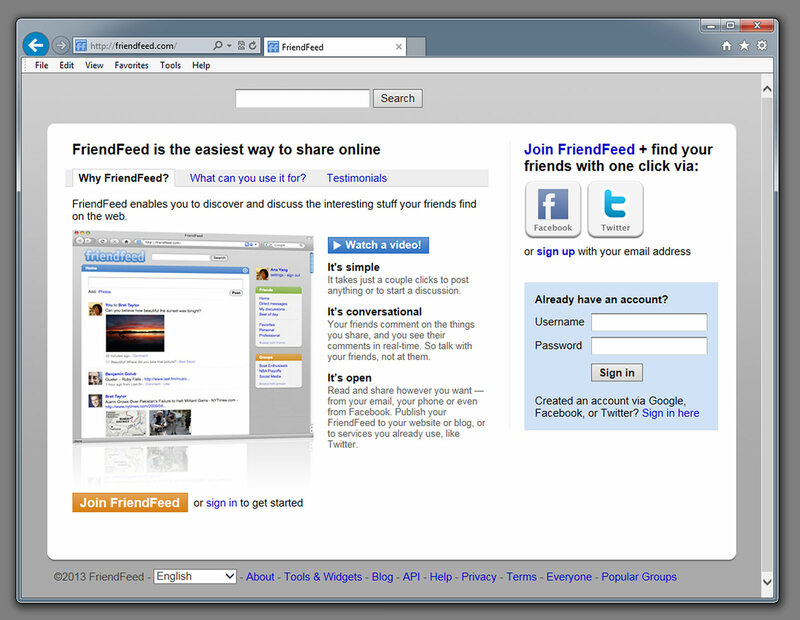 Facebook had already borrowed many of FriendFeed’s concepts, but the acquisition includes the company’s developers and knowledge. Financial terms of the acquisition were not released. David Fincher and Aaron Sorkin’s “The Social Network” arrives in US theaters. The movie debuted at No. 1 and ultimately made $225 million globally. It paints a dramatic picture of how Facebook was created, and proves that American audiences are fascinated with all things social media. Protests in Tunisia erupt and spark the Arab Spring, which spreads to neighboring countries over the next few weeks and months. 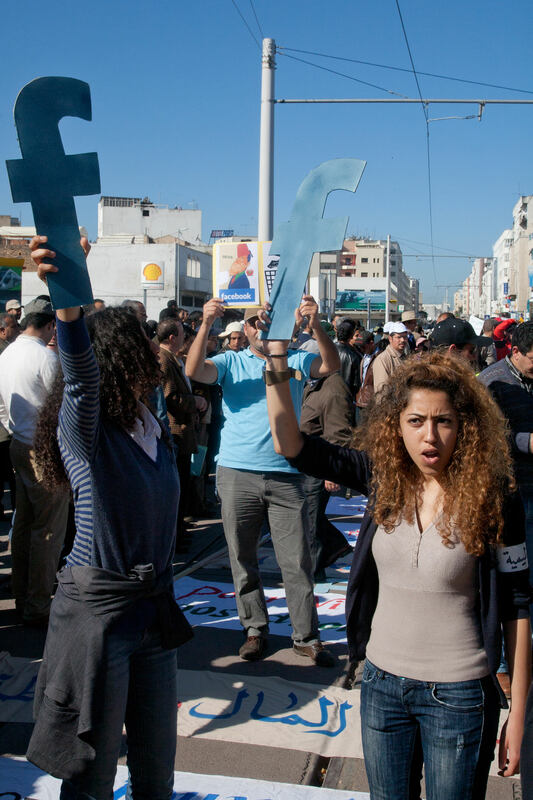 Facebook is credited as one of the catalysts for a youth revolution in the Middle East. The event shows just how powerful a tool Facebook can be for the purposes of political organizing. Zuckerberg introduces the Facebook Timeline at the company’s F8 developer conference and effectively kills “The Wall.” The new feature reorganizes a user’s posts and puts them in chronological order. Predictably, users hate the change and many are put off when the new format surfaces old photos and posts. Facebook raises $16 billion in a public offering, making it the largest technology IPO at the time. The first day of trading is plagued by problems on the Nasdaq; it starts late and encounters glitches. 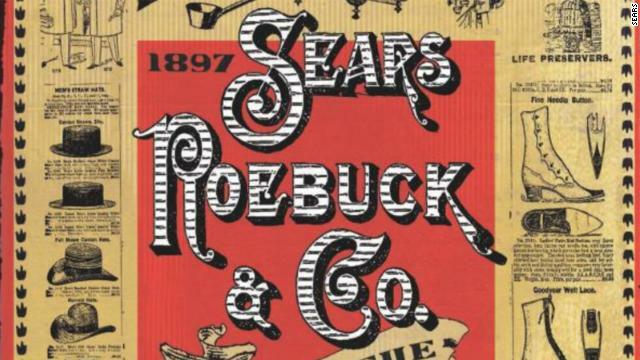 Some investors aren’t sure if their trades went through, and some later sue. The day after Facebook IPOs on the Nasdaq, Mark Zuckerberg marries longtime girlfriend Priscilla Chan. 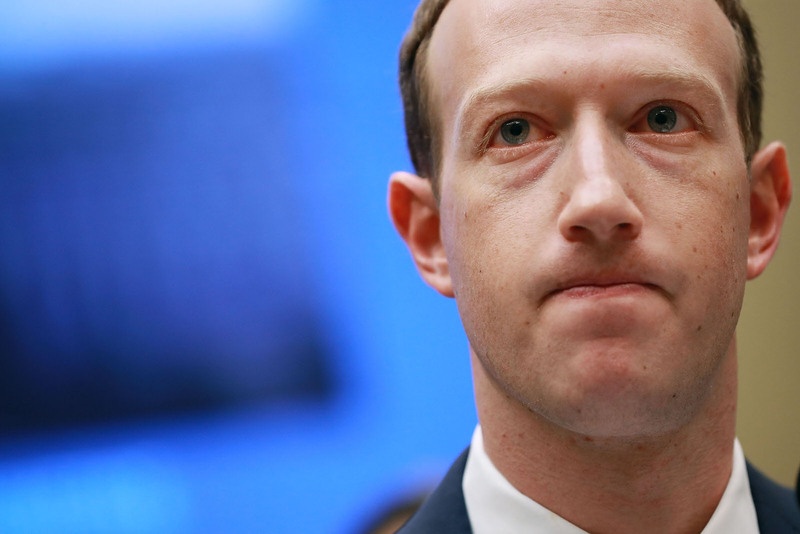 Facebook stock falls below $18 and hits its all-time low after months of concerns about the company’s ability to make money from mobile users. Facebook crosses 1 billion monthly active users. 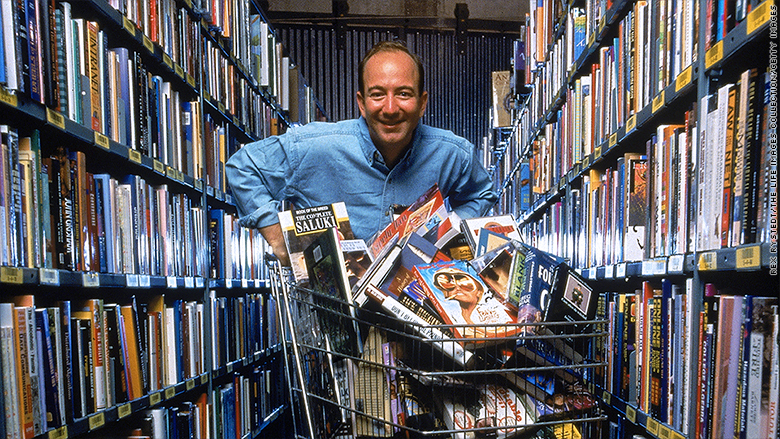 The company, which now touches one out of every seven people on Earth, thrills investors and advertisers as it continues to march toward internet dominance. 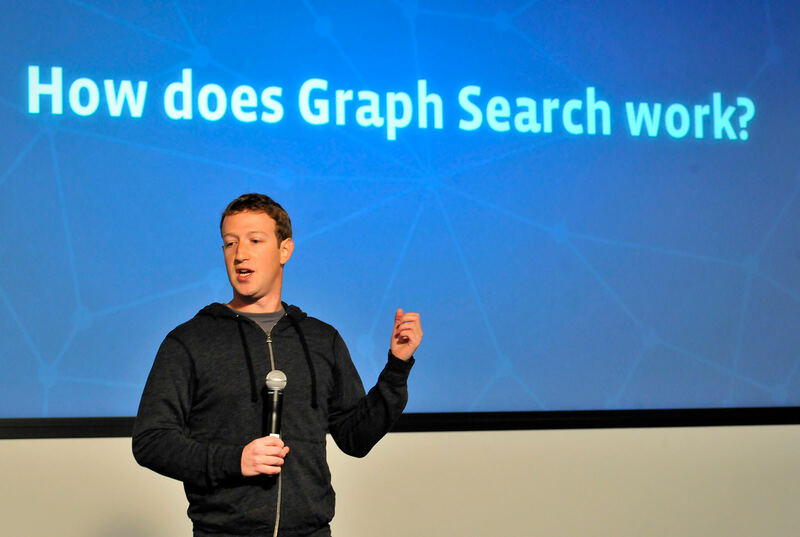 Facebook introduces Graph Search, a feature that lets users search for information about people in their network or in the network if any of their connections. The searches can reveal all sorts of data including location, behaviors, job status, likes, etc. 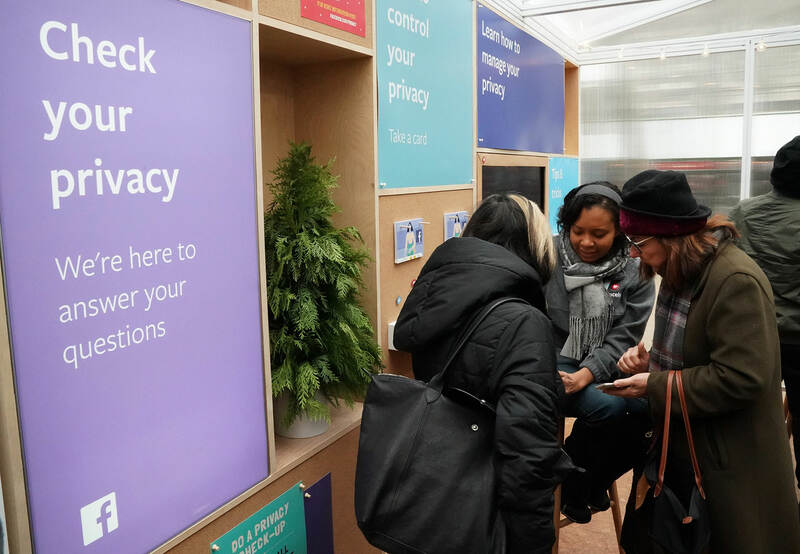 The tool demonstrates the power, scale and interconnectivity of Facebook’s growing social media platform and reminds users once again to stay on top of their privacy settings. 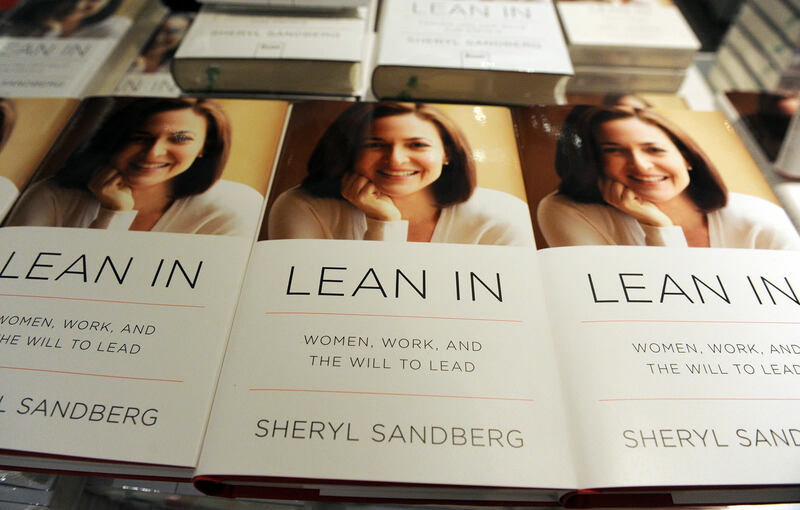 Sheryl Sandberg releases “Lean In,” a book about females rising the ranks in the workplace. The book, which spends a year atop The New York Times best seller list and has since sold more than 4 million copies, catapulted her status as a feminist business icon. Facebook partners with HTC on a “Facebook phone,” an ultimately doomed effort. The HTC First created a homescreen experience based on Facebook’s design and technology. In a signal of just how little interest there was, AT&T dropped the price of the Facebook phone from $99 to .99 cents in about a month. 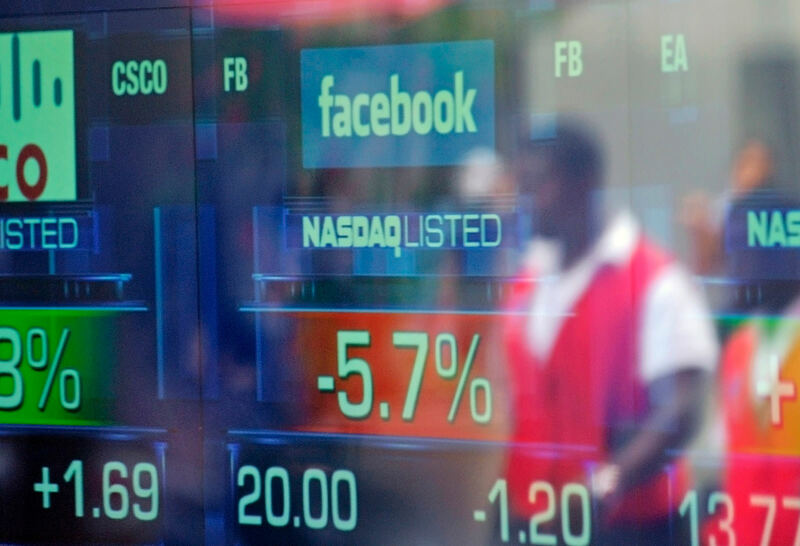 Facebook finally returns to its IPO price, more than a year after debuting on the Nasdaq. 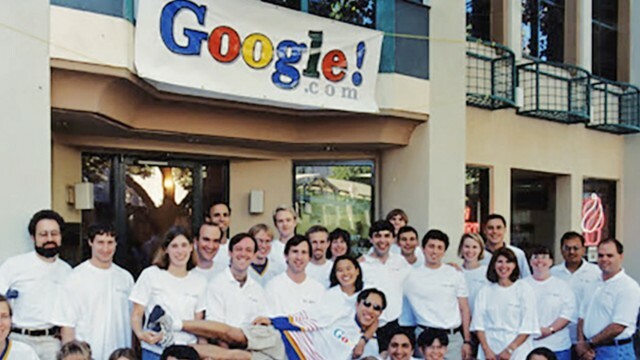 Its efforts to become a mobile-first company begin to pay off. Facebook offers to buy Snapchat for a rumored $3 billion, according to the Wall Street Journal. Snap CEO Evan Spiegel refuses, but Snapchat later finds itself in direct, sometimes overwhelming, competition with the social networking site. 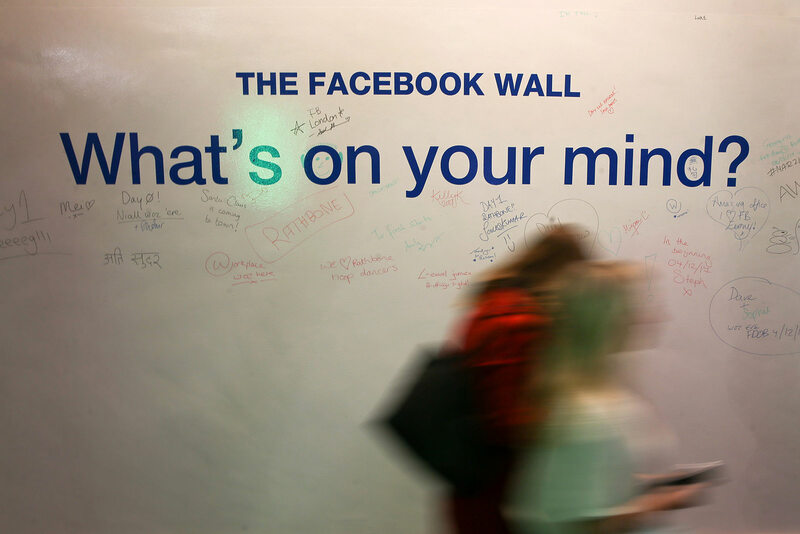 Facebook borrows a page from Twitter and rolls out Trending Topics. 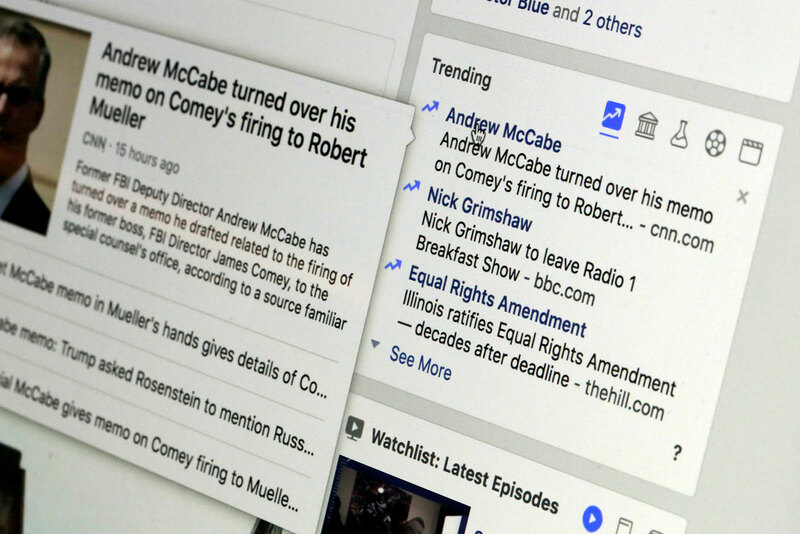 The feature initially helps bolster Facebook’s attempt to be a destination for news, but later becomes a source of controversy because of the stories it chooses to share. 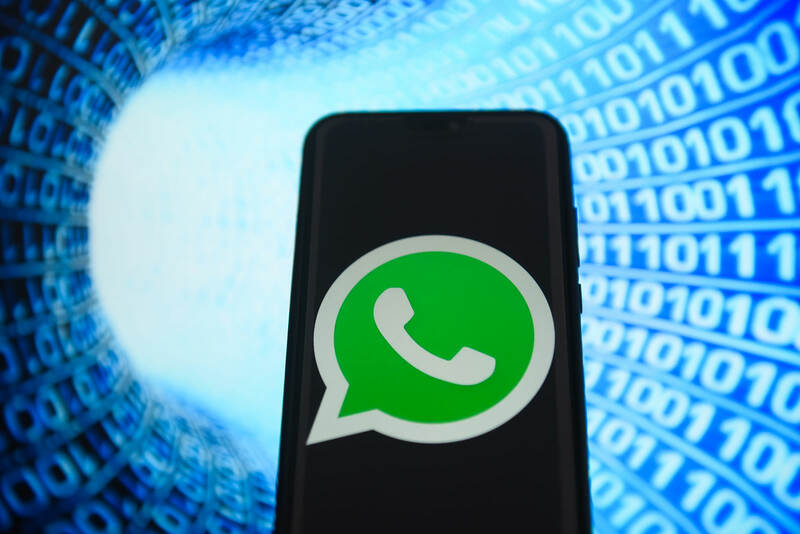 Facebook buys WhatsApp for a jaw dropping $19 billion in a bold bid to dominate the latest frontier of social media: messaging apps. 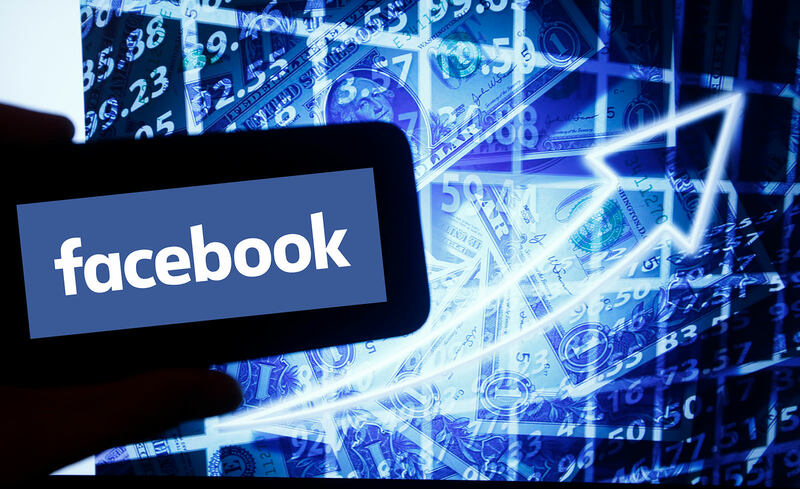 By the time the deal closed, the price tag would hit $22 billion thanks to the rising value of Facebook’s shares. 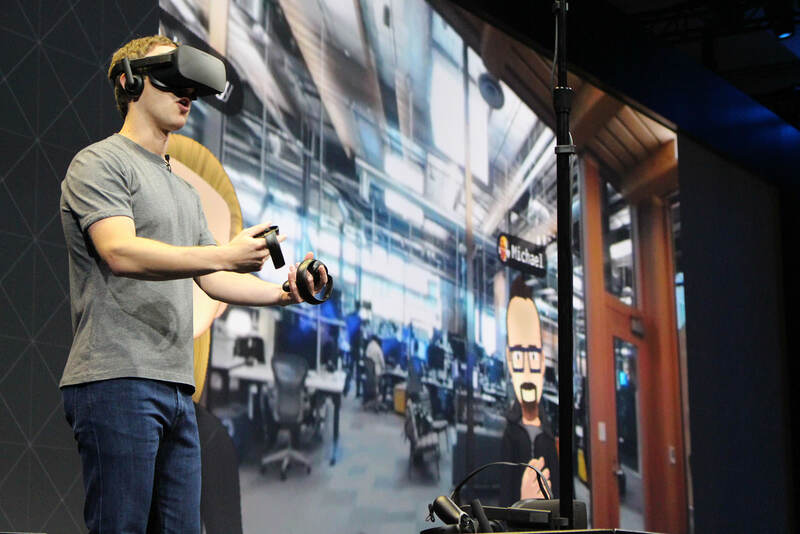 Mark Zuckerberg makes a $2 billion-dollar bet on what he thinks may be one of the big “platforms of tomorrow.” Facebook buys Oculus, a virtual reality startup that first gained prominence with a successful Kickstarter campaign. Zuckerberg announces plans to give away nearly all of his Facebook money to charity as part of a new philanthropic effort with his wife, Dr. Priscilla Chan. The Oculus Rift begins shipping its long awaited Rift VR headsets, two years after Facebook acquired the company. 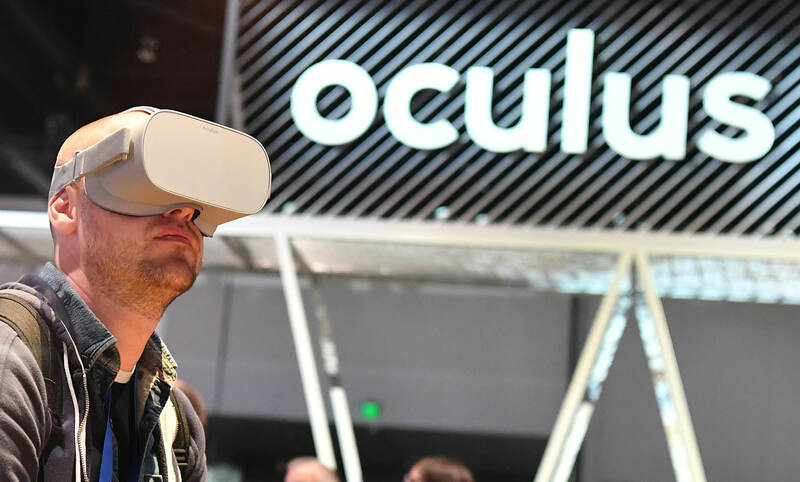 But there is turbulence ahead, including price cuts and the departure of Palmer Luckey, the cofounder and face of Oculus, almost exactly a year later. Facebook Live, the company’s live video service, rolls out to the entire site. Facebook begins paying content companies like Buzzfeed and The New York Times to create live video content. The same day, CEO Mark Zuckerberg is quoted by Buzzfeed News saying Facebook will be mostly video in five years, leading multiple media outlets to recalibrate resources and staff to take advantage of that. Facebook is hit by a PR crisis for allegedly censoring conservative news in its Trending section, after the website Gizmodo publishes interviews with journalists who once worked at Facebook and make that claim. It’s a harbinger of political scandals to come after the election. 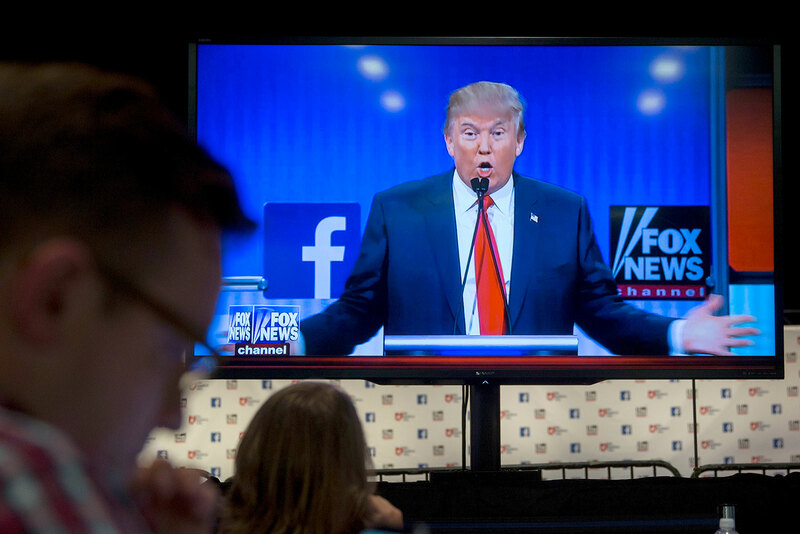 "Personally, I think the idea that fake news on Facebook, of which it's a very small amount of the content, influenced the election in any way is a pretty crazy idea." That’s what Mark Zuckerberg said after Donald Trump unexpectedly won the White House in 2016. It would later be discovered that Russian influence campaigns, using fake news and racially divisive posts on Facebook, did achieve a wide reach on the platform. Zuckerberg pledges to travel and meet people from every US state. The trip helps him escape Silicon Valley after a shocking election result, but sparks rumors about his potential presidential ambitions, which he later shoots down. 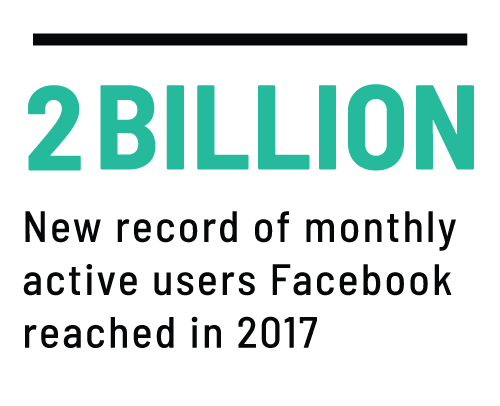 Facebook crosses 2 billion monthly active users, a nearly unprecedented scale for an internet company. "We feel like our responsibility is expanding, especially around passing this milestone of 2 billion people in the community," Zuckerberg said. "We’ve been thinking about what our responsibility is in the world and what we need to do." 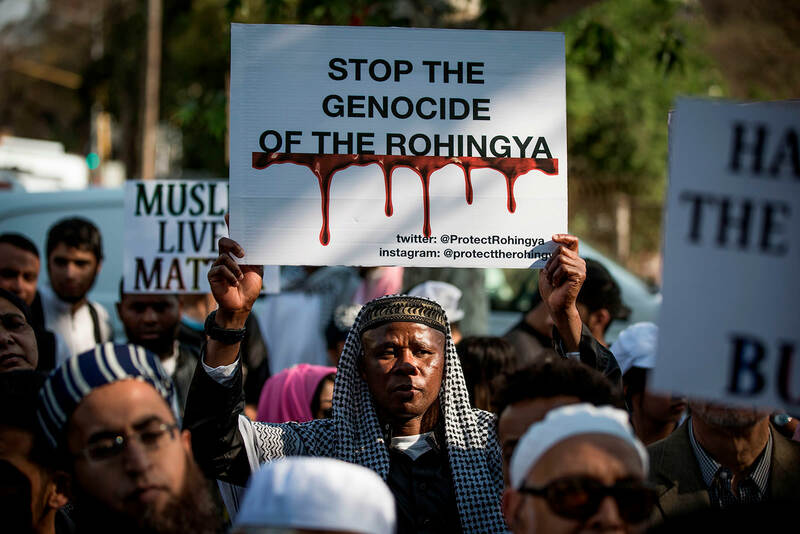 The Guardian publishes an article accusing Facebook of enabling ethnic cleansing in Myanmar after it labeled a minority group as a “dangerous organization.” It’s another sign of the platform’s staggering global influence. Mark Zuckerberg apologizes for his VR tour of Puerto Rico during the aftermath of Hurricane Maria in Puerto Rico. He billed the event as a way to help PR recover, but it felt like a product demonstration. 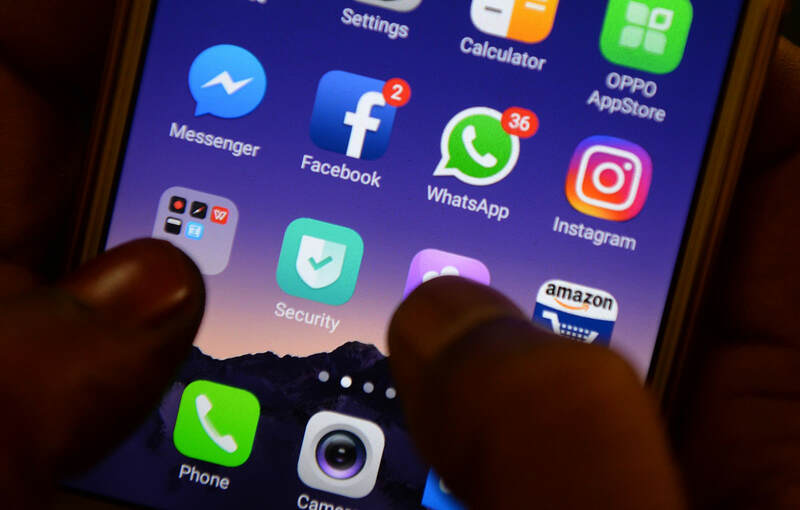 Facebook announces that WhatsApp has 1.5 billion monthly users, opening up the possibility that its audience could one day be bigger than Facebook’s main app. Details emerge about Cambridge Analytica, a firm that worked on the Trump 2016 campaign. 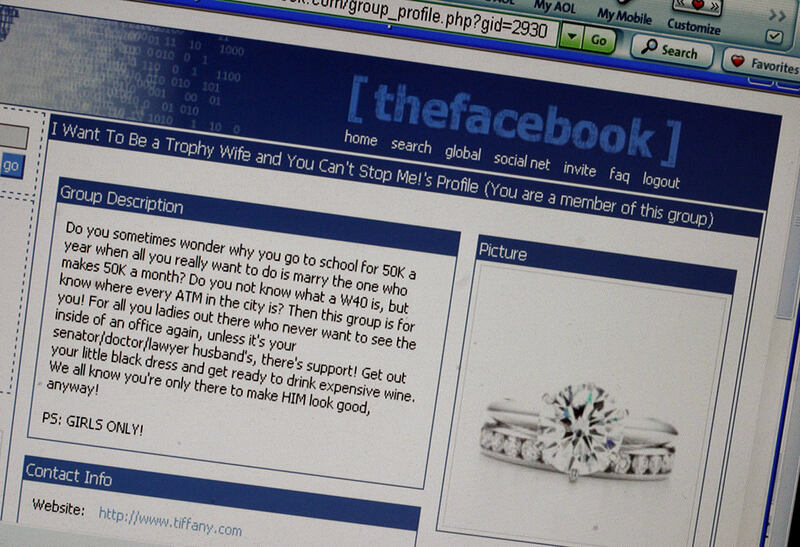 It gained access to information on more than 87 million Facebook users. The firm used quiz tools to get information about users’ personalities and influence their voting behavior. Facebook CEO Mark Zuckerberg testifies before the Senate and the House about a series of data privacy scandals. By most accounts, Zuckerberg handles himself well during the two days of testimony, despite some awkward questioning by luddite lawmakers. Zuckerberg is warned, however, that regulation could soon be coming. The New York Times reports that Facebook had agreements with device makers to share large amounts of personal data with them. The revelation leads to a renewed wave of regulatory and consumer scrutiny of how the company handles user data. 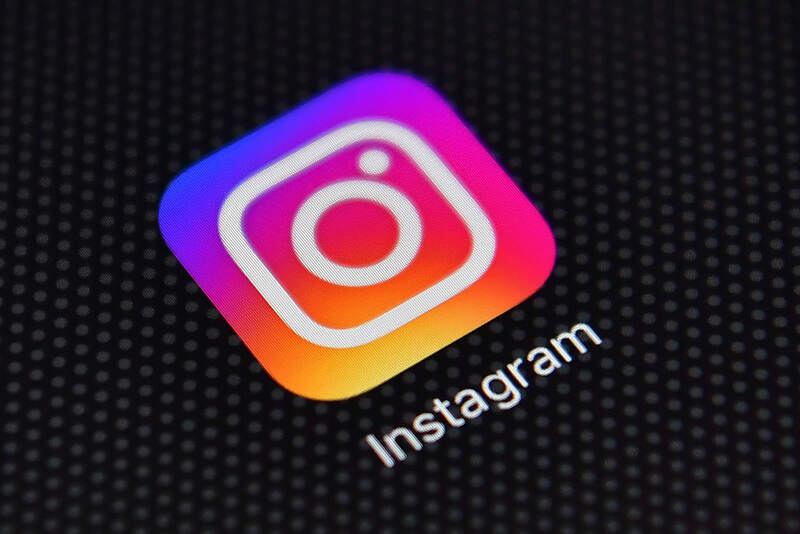 Instagram hits one billion active users -- and is widely viewed as the future of Facebook at a time when a user exodus is brewing over privacy scandals. The number also dwarfs that of photo sharing rival, Snapchat, which reported about 190 million active users around the same time. 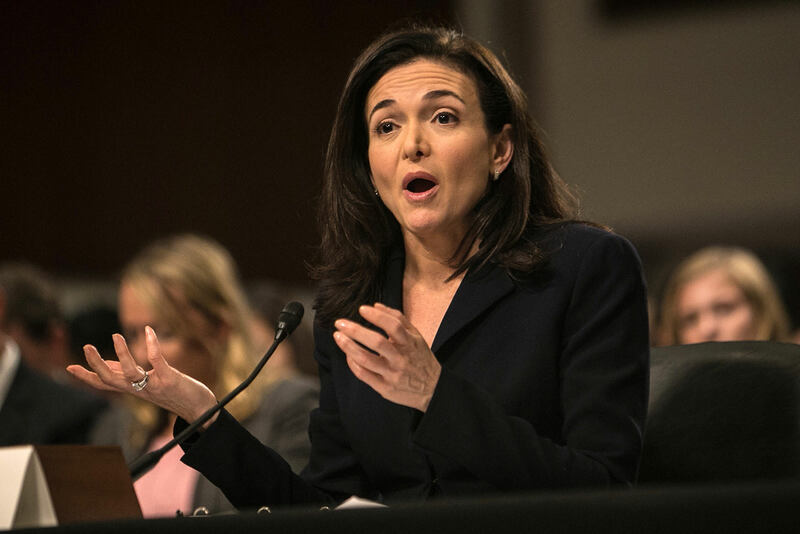 Facebook’s COO Sheryl Sandberg testifies before Senate Intelligence Committee about election interference. Later that month, Facebook reveals that its platform was hacked and the data for as many as 30 million users could have been exposed. 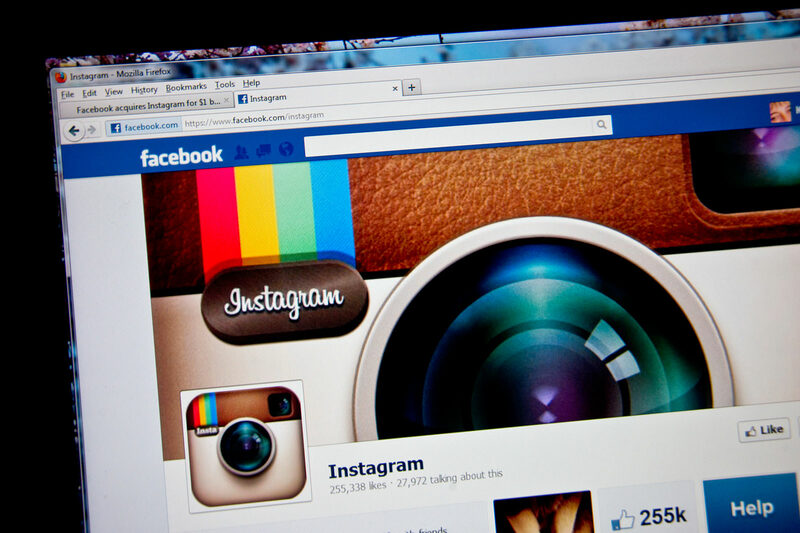 Instagram’s founders Kevin Systrom and Mike Krieger leave the company. Their departure comes amid an executive exodus at Facebook in 2018 -- its top lawyer, head of communications, chief security officer, head of news, VP of partnerships, and the founder of WhatsApp all left in 2018. The New York Times publishes a story about the inner workings of Facebook’s PR strategy. In it, the paper reveals that Sheryl Sandberg knew about a plan to hire a conservative political research firm and asked her communications team to research George Soros’ financial interests. A defiant Mark Zuckerberg says in an interview with CNN that he won’t step down as CEO. Facebook ends the year with “more than 30,000” people working on safety on the platform, according to Zuckerberg, and a commitment to invest “billions of dollars” in security annually.